Individual bespoke leaflet campaign. Your leaflet is delivered on its own. Cost effective method of raising awareness. Delivered with upto 3 non-competitive leaflets. 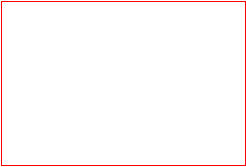 Specifically targeting businesses, we distribute to industrial estates & business parks. Building brand awareness by distributing product samples to an area of your choice. 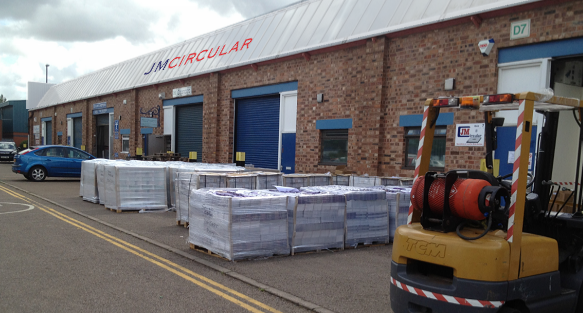 Offering a professional and reliable door to door leaflet distribution service to small and large businesses wishing to target their marketing campaigns, JM Circular Leaflet Distribution have grown to be one of the most respected leaflet distribution companies within the UK. From Solus, Shared, New Shared and Solus+1, we have a leaflet door drop service to suit all needs and all budgets. On a weekly basis we deliver in excess of 500,000+ items to letterboxes within the Coventry, Leicester, Birmingham and all over the Warwickshire area's. We can also organise the distribution of leaflets, magazines, coupons, pamphlets, and samples for any company throughout the UK. 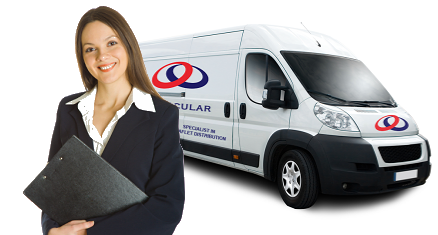 We employ fulltime, uniformed, reliable adult staff to deliver your advertising leaflets.